The class will run on an ongoing basis from week to week, over a 1-hour session. 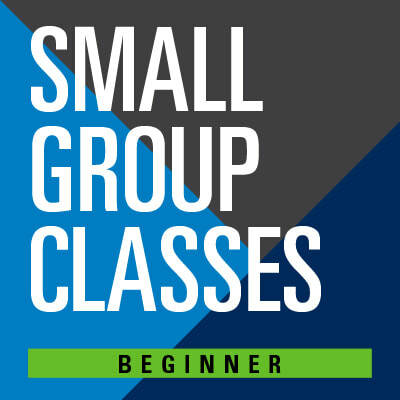 The Beginner class is a fun introduction to the great sport of squash. It's designed to help you nail the basics so that by the end of the period you choose, you'll enjoy hitting the ball and feeling comfortable on court! During your sessions, you should be prepared for both skill development and a high-intensity workout. We will be performing cardio, strength work, and core stability exercises in addition to technical work. The time you choose will remain your class time for all sessions. If for some reason you have a conflict at any particular stage, please let us know as soon as you can so we can plan accordingly. We will provide racquets for those who do not have their own. All other training equipment, including squash balls, will be provided. To ensure everyone gets the attention they need, there will be a maximum of 6 players per class. Due to the limited availability, spaces will fill up fast, so please reserve your spot now by registering below! Please Contact East Coast Squash Academy's administration.